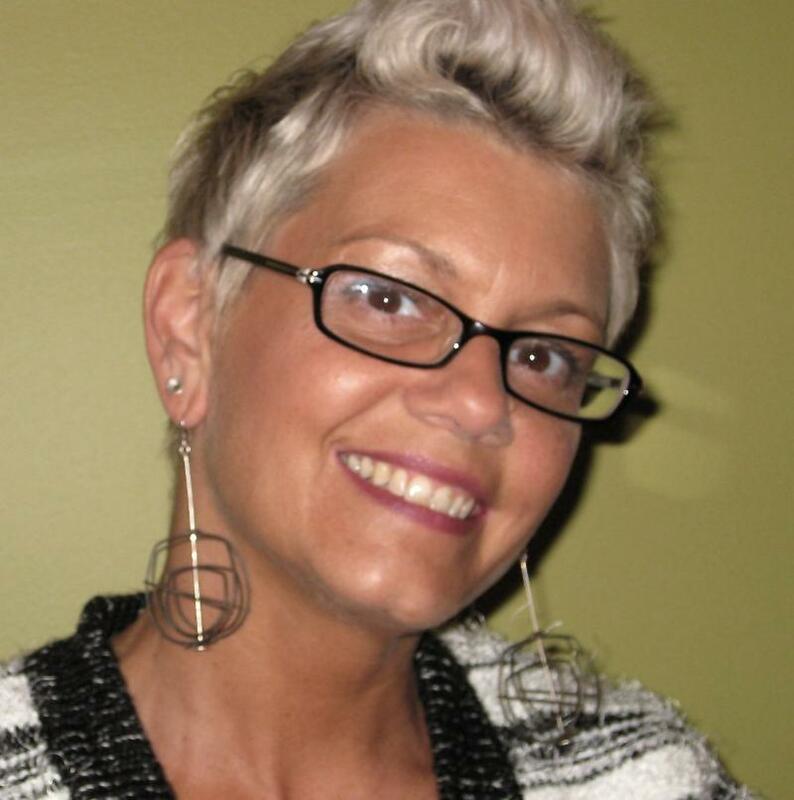 SNAG is proud to announce its new Executive Director is Gwynne Rukenbrod, effective October 1, 2013. The Board of Directors made their selection after an extensive national search. Most recently, Rukenbrod was the Director of Sales and Marketing at Wholesalecrafts.com as well as the Executive Director of Handmade in America, an organization based in Western North Carolina devoted to developing the economy through craft. In her 2½ years at Handmade in America, she created a new (and more relevant) strategic plan, a sustainable business plan, and raised over $425,000 in new funding. From 2008 -2010, Gwynne was the Curator of Fine Craft at the Houston Center for Contemporary Craft, a non-profit organization founded to advance education about the process, product, and history of craft. She was also the Executive Director of the International Society of Glass Beadmakers, Art Curator for The Works (the Ohio Center for History, Art and Technology), and the Director of the Short North Neighborhood Foundation. She has worked with both rural and urban communities teaching professional development and entrepreneurship workshops across the country. Gwynne believes in helping artists and non-profits expand their markets and creating sustainable business practices. Gwynne is a member of the Craft Think Tank that convenes annually to provide a platform to explore how craft organizations and makers can work more closely together to further American craft. Gwynne currently serves on various boards including, The Public Art and Cultural Commission with the City of Asheville, The Art Business Institute, and The World Craft Council North America. In addition to her experience as an executive, Gwynne is also an accomplished glass artist. She will continue to work and live in Asheville, NC. “I am excited to join SNAG and work closely with the Board of Directors and members to help build a solid future for the organization. Working with artists, curators, educators, designers, and the community to create a new strategic plan and sustainable business model will allow SNAG to fulfill its mission for another 44 years,” says Rukenbrod.